There are no comments for Bow Lake Vista. Click here to post the first comment. 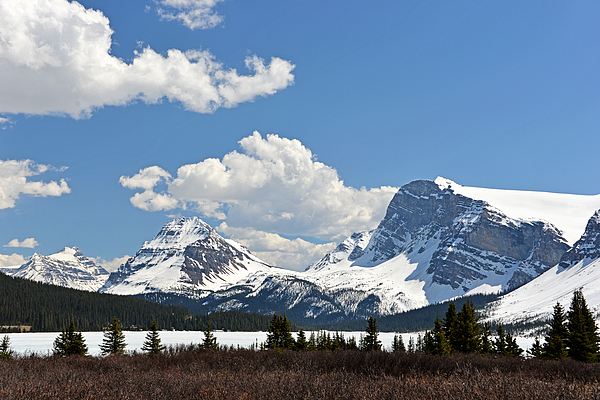 This photograph was taken on a beautiful day at Bow Lake, in Alberta, Canada. 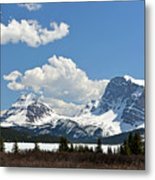 The lake is located in Banff National Park, along the Icefields Parkway. 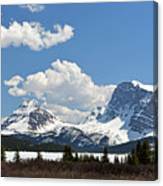 It is easy to see why the Icefields Parkway is frequently described as the most scenic highway in the world. 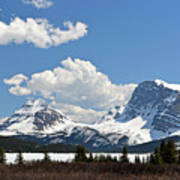 The Bow River, whose source is the Bow Glacier and Bow Lake, flows through Banff and eventually goes into Hudson's Bay.